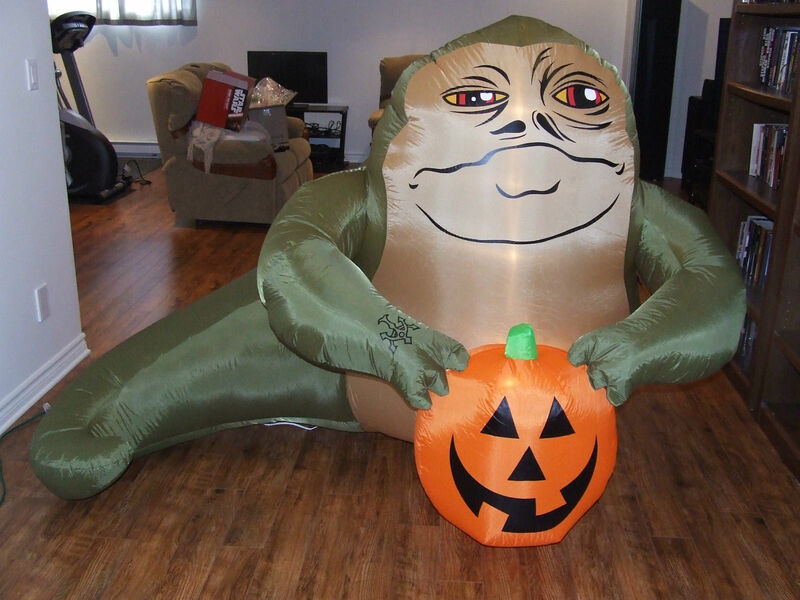 EDIT: I originally said that this was from Morbid Enterprises, but it turns out that they’re making a completely separate inflatable Jabba. Who knew? I’m still trying to find information about this one, so I’ll update this when I know more. $140 is quite a lot. Are you getting one?